Our Scala experts will augment and guide your team. 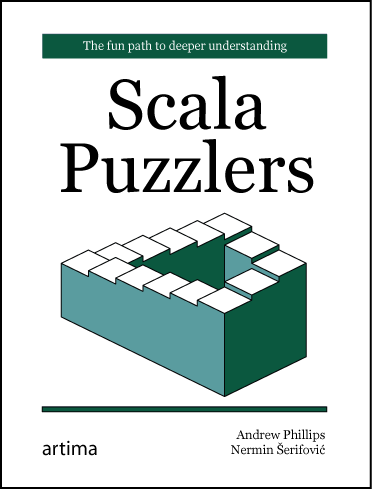 Our Scala training courses will help your team become more effective. 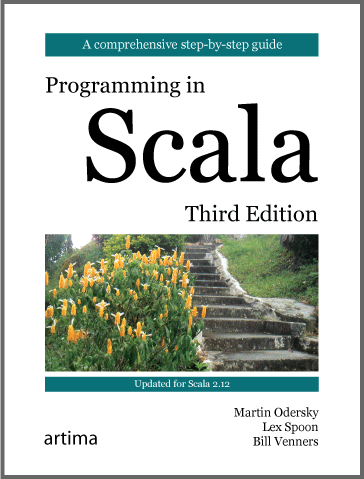 Our Scala books will enrich your team's knowledge and guide their work. ScalaTest, Scalactic, and SuperSafe will help keep your code correct. 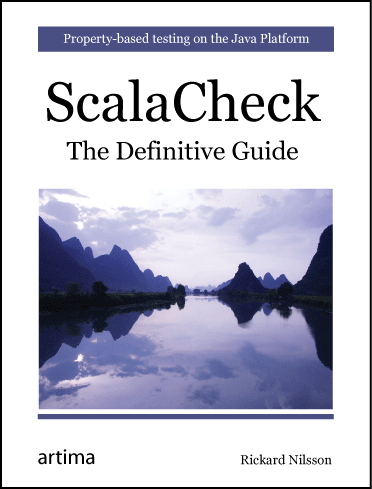 A comprehensive step-by-step guide, updated for Scala 2.12. The fun path to deeper understanding. The definitive guide to property-based testing on the Java platform. 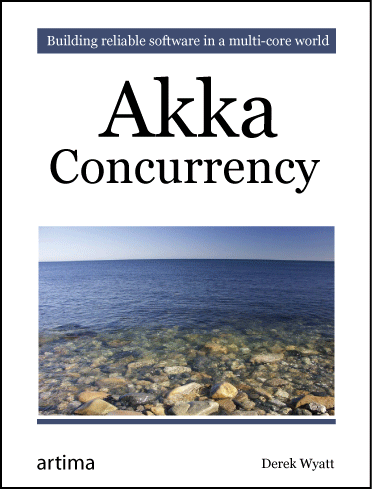 Building reliable software in a multi-core world. Artima provides consulting and training services to help you make the most of Scala, reactive and functional programming, enterprise systems, big data, and testing. Copyright © 1996-2019 Artima, Inc. All Rights Reserved.